Schult Integrity 328 Modular / Manufactured | Excelsior Homes West, Inc.
Are you looking for a home office in your modular or manufactured home? The Schult Integrity 328 may be the home for you! The Schult Integrity 328, a Minnesota built Schult Home is a spacious floor plan with approximately 1800 square feet, including three bedrooms and two bathrooms. You will love the Great Room, Large Country Kitchen, and Master Suite. The Master Suite features an over sized bedroom, large walk-in closet, and master bathroom. The home office is a nice feature with a computer desk and plenty of cabinets and shelving. The Schult Integrity 328 has many customizable options and upgrades available. This home can be built as a Schult modular or manufactured home. Let us help customize the Schult Integrity 328 for you. Select from a series of deluxe and luxury bath options. Schult offers a corner tub or a luxury bath soaker as an upgrade. If a shower is what you are looking for, you have the options of various sizes. If you are seeking a walk-in pantry, this could be put in place of the home office. As a modular home, this floor plan has alternate basement set options. You can choose from a straight stairwell or U shaped stairwell. 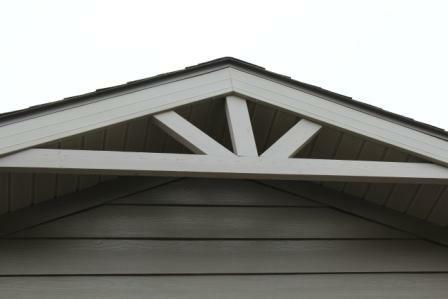 Schult Homes offers many additional colors and options to choose from. We can build this Schult home as a modular or manufactured home.